Time Free | Let's Biz Up! 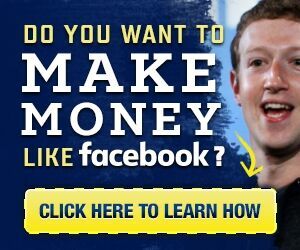 Why to Become a Member of the New Rich! We all know the stories of Bankers, real estate entrepreneurs or other self employed people who work 80+ hours a week to stay afloat or to maintain their current living standard.